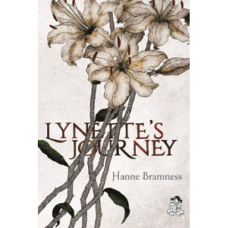 Hanne Barmness ‘Lynette’s journey’ is the story of a girl who was abandoned by her parents and her lover, to survive in a cold and dangerous world. This story follows frame by frame around her youth form Argentina to a war torn England. In the back-drop of war you will find a heart achingly lyrical love story, which is sensitive enough to define the cruel realities of life. The author has given us her own fresh take on the life of a teenage girl. A sorrowful imprint of life filed with war, loneliness and lost love. 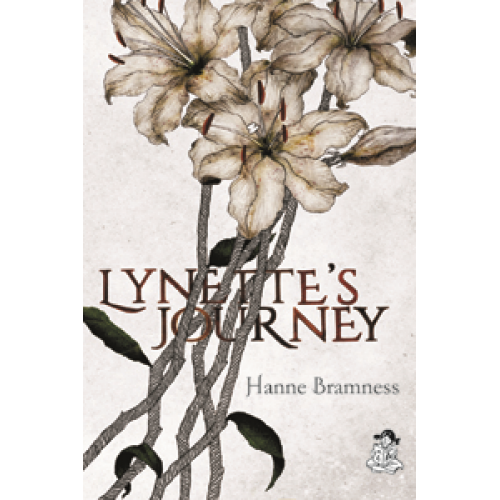 But in every story there is a hope and in this one, Lynette itself is that hope.